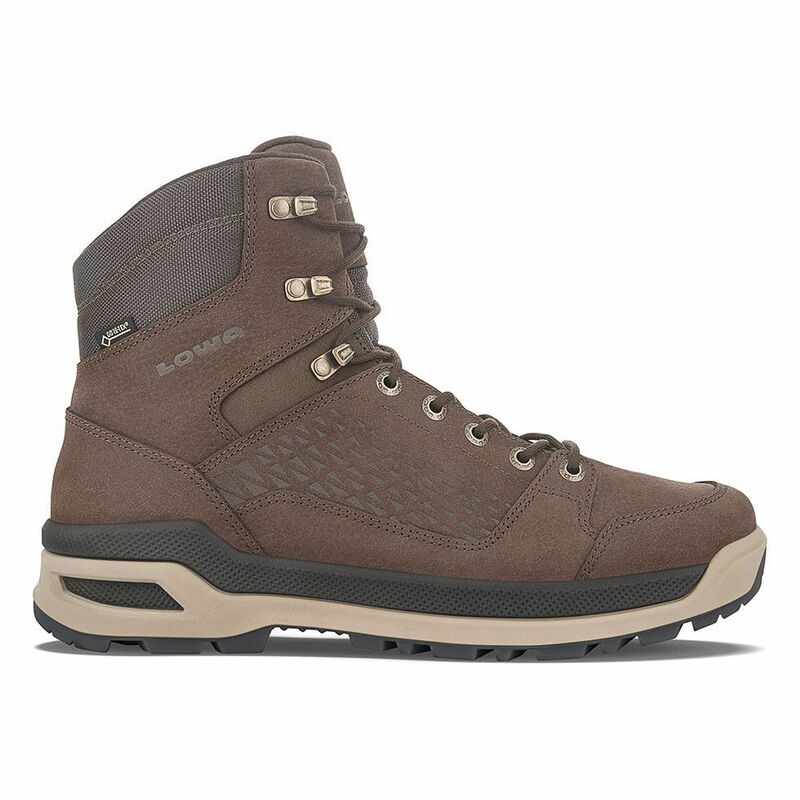 We “winterized” the new Locarno GTX Mid that we introduced for Spring 2018. Designed with versatility in mind, it’s a great choice for those who need a cold weather boot that can go from trail to the office without skipping a beat. It features a low profile outsole design for a secure, close-to-ground feel, and Nubuck leather uppers that combine flexible light weight with durability. A cozy Partelana lining adds extra warmth, and VIBRAM’s acclaimed Arctic Grip outsole delivers outstanding traction on slick, wet ice. Durably waterproof/breathable.